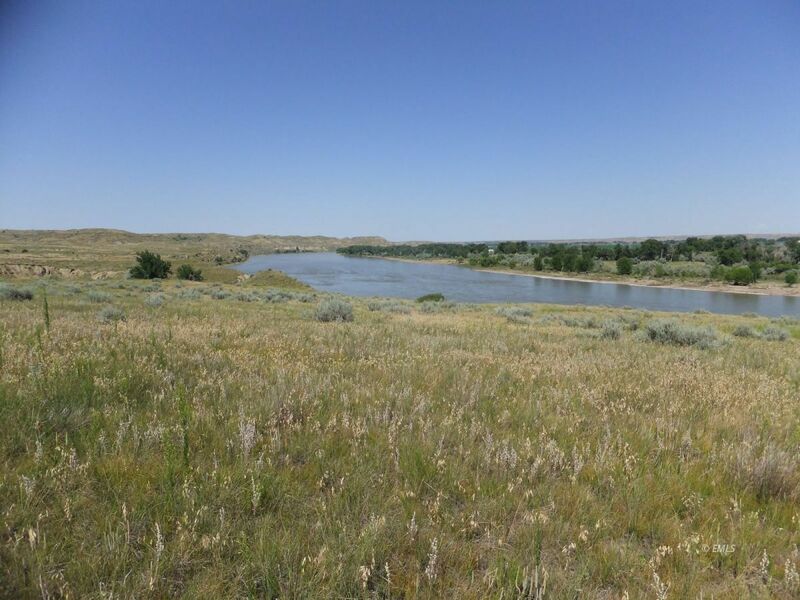 200+/- acres of pasture located on the north bank of the Yellowstone river about 3 miles north east of Miles City MT. This parcel will surveyed out of a larger parcel. The attached map is an estimate of the property line only. TRECO is the electric utility in the area. Access is from HWY 489, then on a gravel road to a 2 track trail. Outstanding views of the Yellowstone valley and the Pine Hills. A great location for a homesite or subdivision.